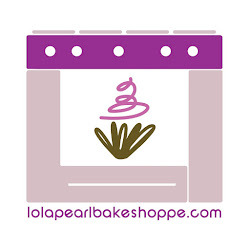 Lola Pearl Bake Shoppe: Spaghetti and Meatball cupcakes for April Fools' Day! Spaghetti and Meatball cupcakes for April Fools' Day! "On top of spaghetti....all covered with cheese....."
There are many reasons to get the cookbook, "Hello Cupcake!". 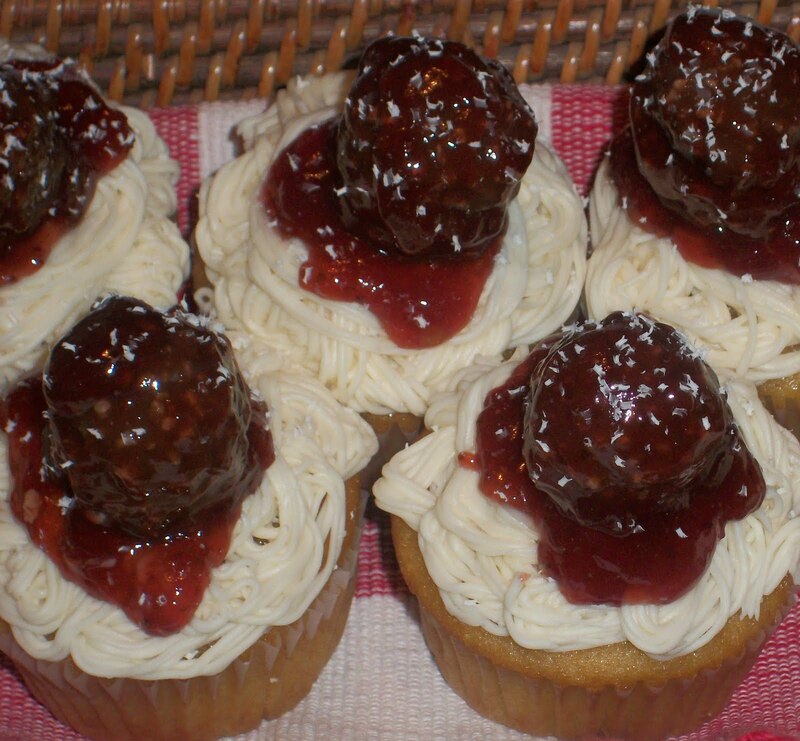 These spaghetti and meatball cupcakes are one of it's many great ideas!! Made with chocolate hazelnut candies covered in strawberry jelly, these guys are a perfect April Fools treat! Spotlight On: Chocolate Hazelnut cupcakes!